thank you for reading! 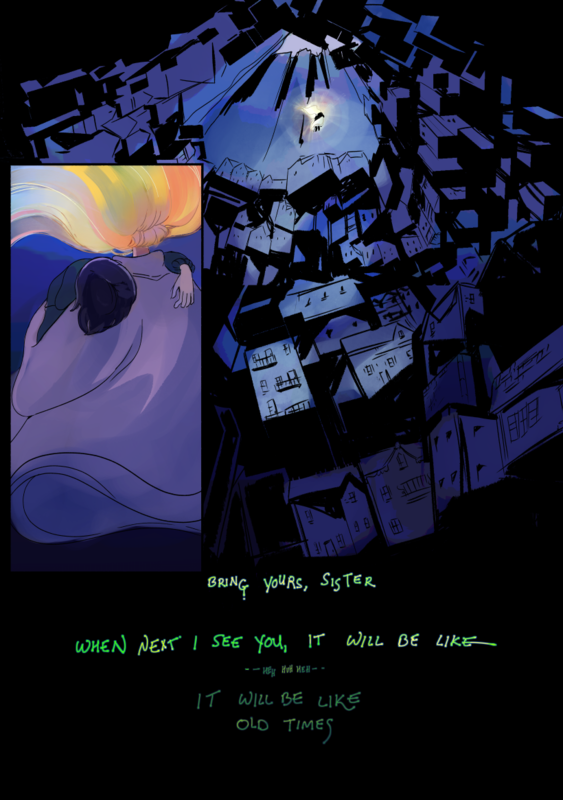 Demon street is taking a short break, until Monday the 30th, at which point the next scene will start. I will run a few drawings for you during that time, at least one per week. I am getting started on something very exciting and very secret as demon street winds towards its conclusion. DS is a major priority for me and the last thing I want to do is burn myself out. Thank you for bearing with me as I adjust.